Last week, as China was busily preparing for a visit from President Obama, I was busy witnessing some excellent programs helping children in the most populous country in the world. As we’ve seen in so many countries around the world, China’s inequality gap is growing quickly and millions of poor children are getting left out with little opportunity to catch up as China’s development speeds up. 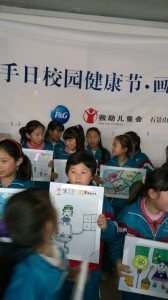 Save the Children is working in China alongside some of our strongest corporate partners to improve access to health and education for children so that they can have the best chance of success. While China has already reached Millennium Development Goals 4 and 5, child mortality is still an issue given the huge numbers of children. 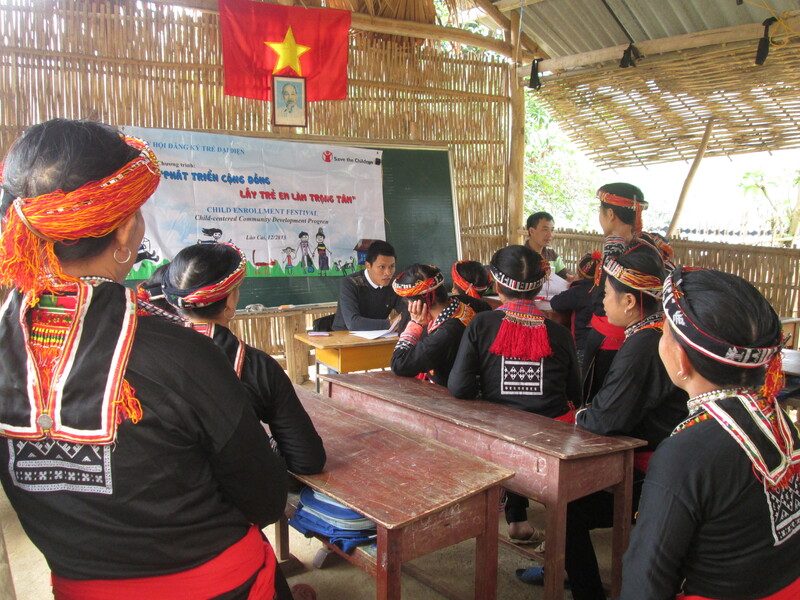 In the rural Sichuan province, we visited a great program funded by Chevron that supports the training of local village doctors on vaccinations. 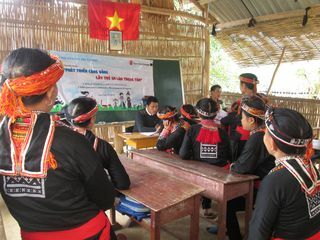 This program also uses mobile phones to collect data and send reminders to patients—a great way to use technology to link into an existing health system, already demonstrating impressive results in vaccination coverage. 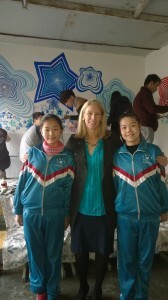 The next day, in Chengdu, we visited a school focused on inclusive education. Basic and secondary education opportunities for China’s children are improving at a rapid pace, but early education for poor children is still not widely available—and education for disabled children is lagging dramatically. The majority of disabled Chinese children do not go to any school and those that do are generally in a specialized school, but the IKEA-funded program we visited shows an increased commitment to serving the needs of disabled children. We visited an inclusive education school where mildly disabled children were learning with other students and a special school with more severely disabled students, and it was wonderful to see children of different levels of learning ability engaged and excited to be learning. Also during my trip I visited Accenture’s local Skills to Succeed program, which is doing excellent work in training migrant children with skills that will help them find meaningful work, and a school health and nutrition project funded by P&G to improve hygiene knowledge and behavior practices in a school on the outskirts of Beijing. 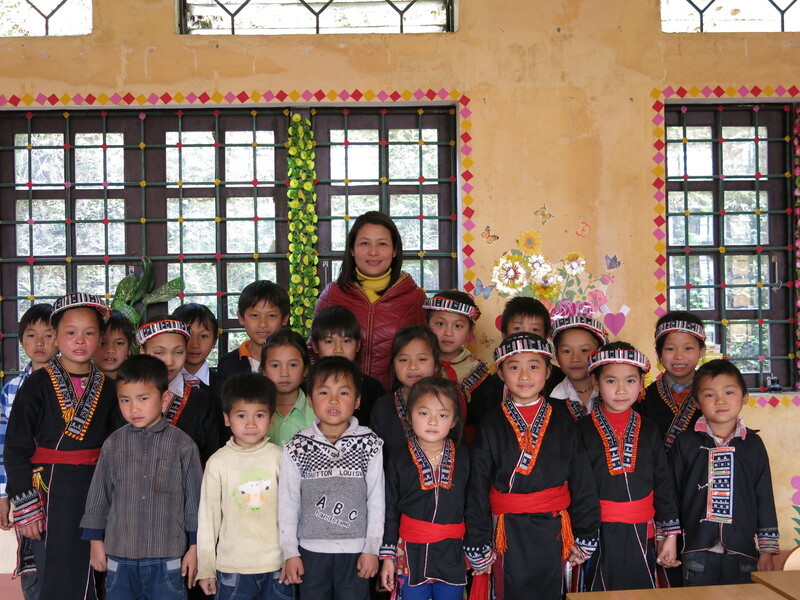 It’s natural that China work closely with corporations as part of the country’s ongoing economic development—and it’s wonderful to see that this partnership extends to strengthening children’s access to health and education, so that they can be a part of China’s future. Save the Children is proud to work alongside China’s government, business and social leaders to make a difference today for the leaders of China tomorrow.